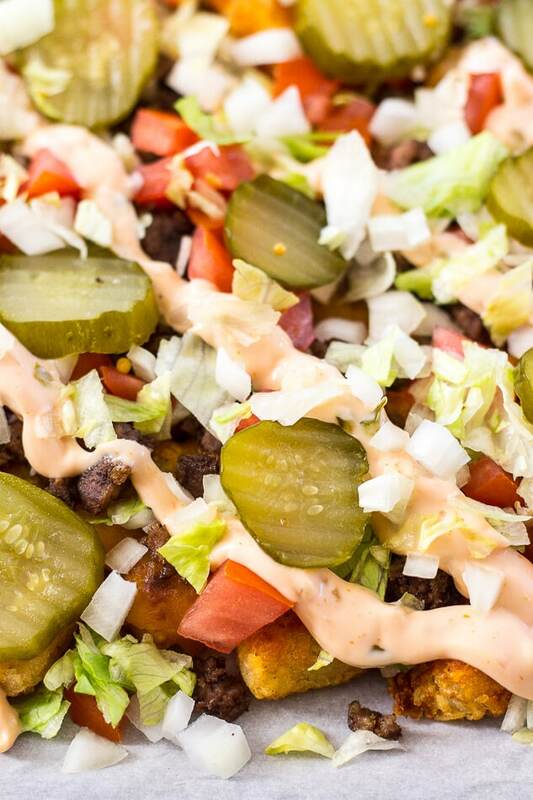 These Big Mac Tater Tot Nachos are packed with special sauce, ground beef, pickles and cheese – a special indulgence and twist on a classic! Hey, yes, I'm back already! Since tomorrow is Remembrance Day here in Canada, I will be posting my weekly recipe video early in order to pay my respects – especially to my grandpa, who fought in World War II. Well, you'll be happy to hear I'm posting early because I've got a fast food favourite to heal the soul after quite a bit of bad news this week. That's usually how things seem to work, right? We stuff our faces downwards into a big bowl of butternut squash ravioli bake or shawarma fries and just call it a day, praying that food will solve all of our problems. I've had a rough time trying to find the energy to work this week. I'm not sure if the US election has just exhausted me, or whether it's the whole getting dark at 4pm thing, or if I should just stop trying to work 12 hour days on creative projects when I know my brain can only handle so much. Yeah, maybe I'm just mentally exhausted. Physically, I feel okay – I've kind of been withholding this information from you, but I've officially lost 20lbs and reached my goal weight of 120lbs! I know, the irony of saying this and then introducing you to a giant pile of Big Mac Tater Tot Nachos LOL. But I'm still very excited about this. Ever since I moved home to my parents' place in March I have been working really hard on my health and fitness. 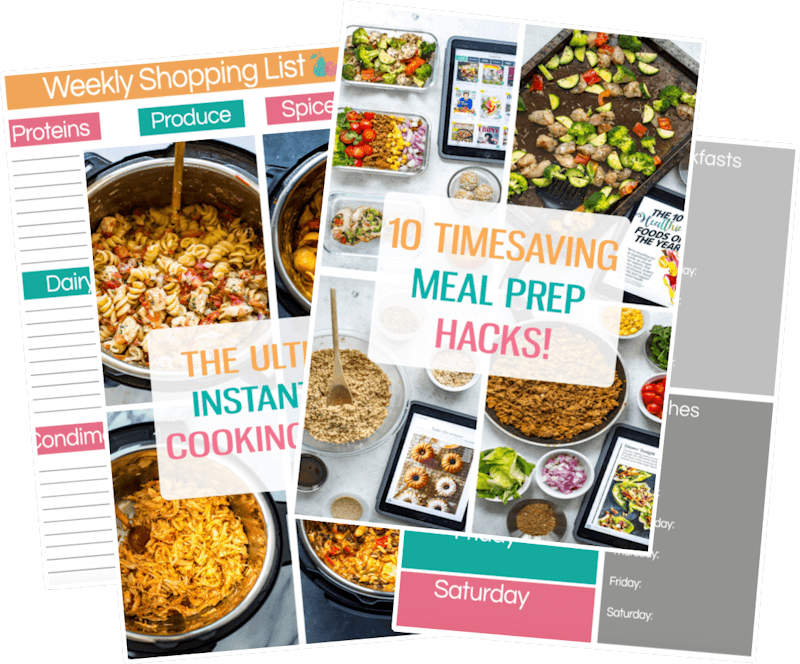 Working from home has definitely been easier for meal planning, but I'm actually away and on the run quite a few weekends out of the month seeing friends and handling business (like a boss lady I might add), and I also work around food for work, so there's also the whole trying to eat healthy but not wanting to waste food thing. So don't get me wrong I'm thrilled about the progress I've made and happy that I have re-committed to health and vitality and whole foods and yada yada, but sometimes a girl's just gotta pig out. 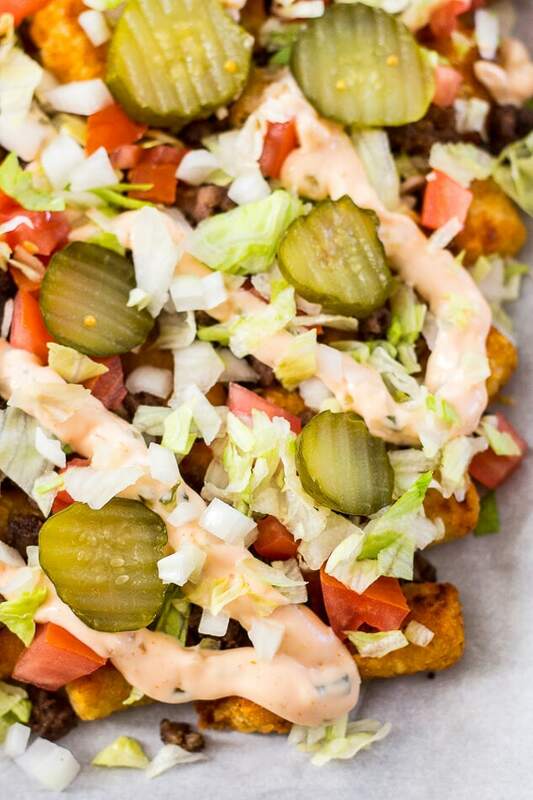 And that's what these Big Mac Tater Tot Nachos are made for: WHEN YOU JUST NEED A BREAK FROM IT ALL. Even when things are just going all wrong in the world. I am convinced that food heals ALL. 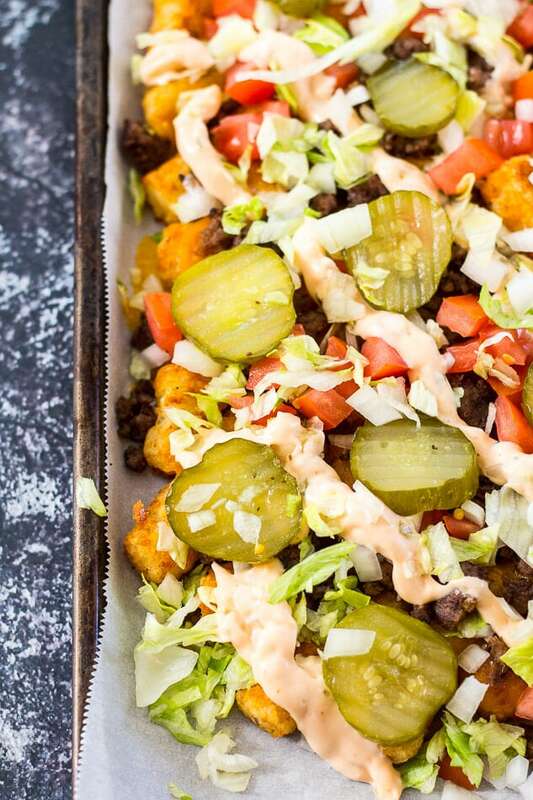 Spread tater tots out in one layer on a parchment lined baking sheet. Bake in the oven for 22-25 min, flipping halfway through. Meanwhile, heat olive oil in a large frying pan over med-high heat. Cook ground beef with salt and pepper to taste for 10-15 min, until beef is fully cooked. Set aside and prepare toppings. Remove tater tots from the oven and sprinkle cheese over top, then sprinkle ground beef. Put back in the oven for 5 min, until cheese is melted. Remove from oven and top with all desired toppings, then drizzle sauce overtop. Serve and enjoy! 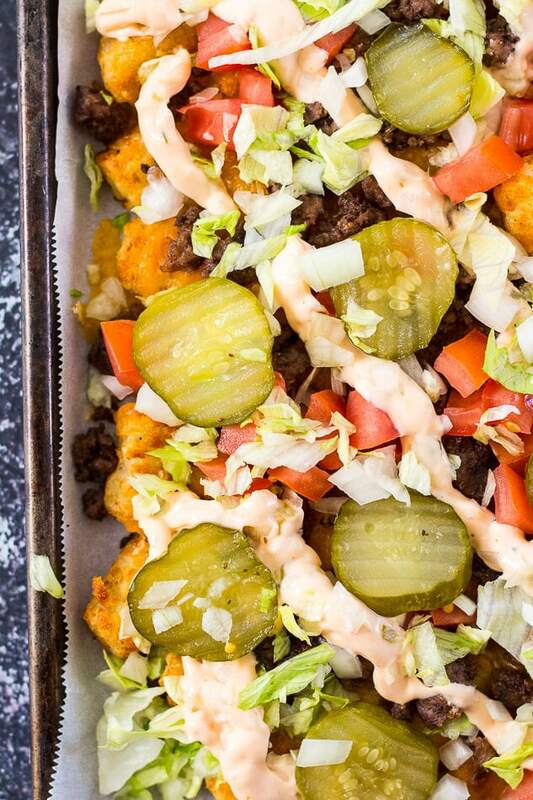 Will you be making these Big Mac Tater Tot Nachos? If you try any of my recipes be sure to let me know on Instagram, Twitter, Facebook or in the comments – I'd love to see what you come up with! This is so perfect! I had to go on an extremely low fat diet for a while and Burger King’s Big Mac commercials were KILLING me. It was the first thing I put on my list of stuff I wanted to eat once I could eat normal again. Also, I’m eating my feelings right now because of the election and I think this would hit the spot. Hahaha omg Meg tell me about it!!! I keep seeing those same commercials at the gym of all places and I’m dying! Oh my, I think I just put on 20lbs looking at this! Boy, oh boy does it look fantastic though! I totally feel the same about sometimes just needing to pig out! First, congratulations on meeting your weight goal! Now about the nachos…YUM! And if you make sure the tater tots are gluten free, this is a quick and easy gluten-free meal! Thank you so much Amanda…it’s literally taken like 6 or 7 months but slow progress is better than none haha. This looks so flavorful! Congrats on reaching our goal weight! Yay! The dish is just so perfect and I would love to eat this on a busy week night when I am just scrambling around. These tator tots sound wonderful. I love Big Macs, even though I have maybe once a year. 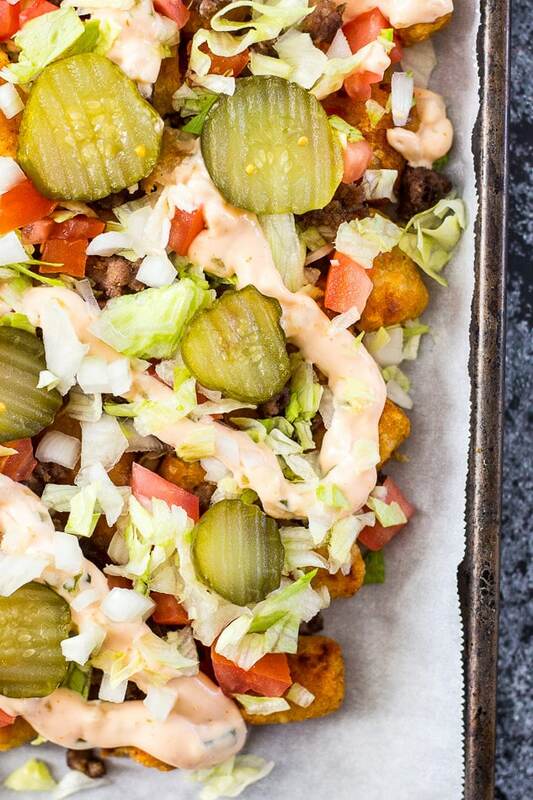 But these tator tots would worth every calorie. Hahahaha you and I both share the same sentiments on tater tots Dawn. My fave!!! Oh my, I love big Macs! 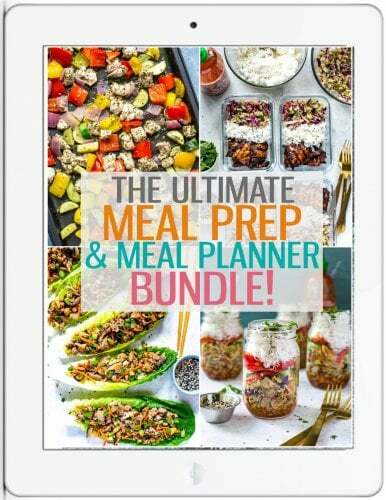 Totally going to have to make this! Possibly on inauguration day in January to celebrate! We may disagree in regards to politics… However, we agree that this looks amazing! I made this and something was missing! I sang the old song and realized it was the sesame seeds I was missing. Sprinkled those on top and bam! So Good! Big Mac doesn’t have tomato and I would add sesame seed…..say the jingle and you will know what you need….no tomatoes there….well it shouldn’t be included in the dish then! Just don’t include them then!